A bearded Meek Mill turned himself into authorities on Wednesday to start serving his 2-4 years prison sentence. Earlier this week, Meek Mill was given up to 4 years sentence for probation violation, a ruling that shocked everyone including the prosecutor and his probation officer who both recommended no prison time. 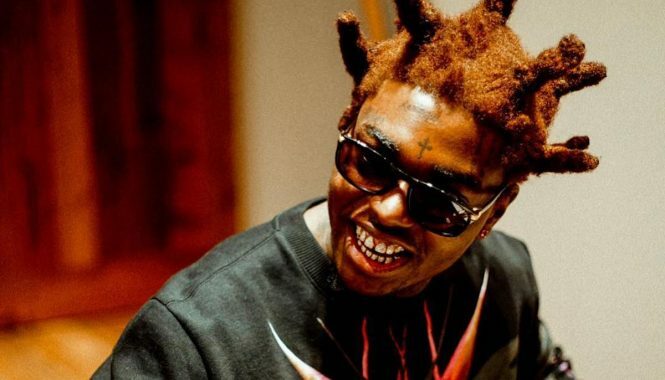 The name of the prison where the rapper will be serving his time is not yet known but he will be doing time in a state prison. 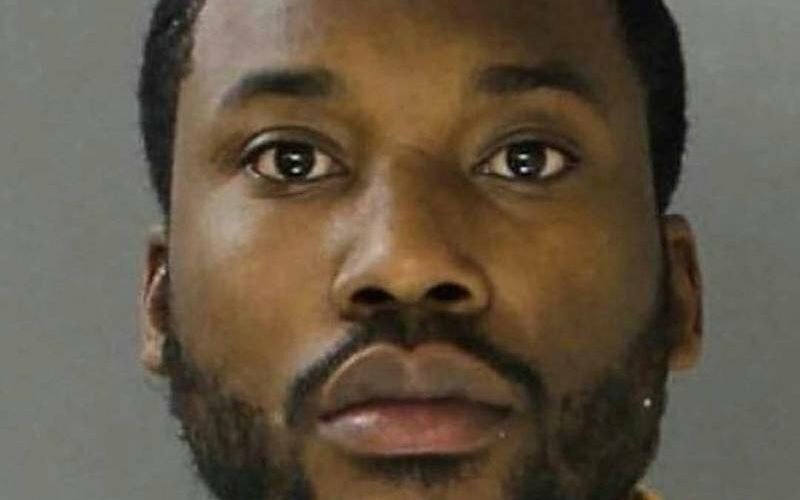 Meek’s mugshot went viral on social media today for his beard and wide-eyed look. Meek Mill has been getting some support from his celebrity peers including JAY-Z, Kevin Hart, and T.I. Some of his fans have also launched a petition asking the state’s governor to overturn the sentence.